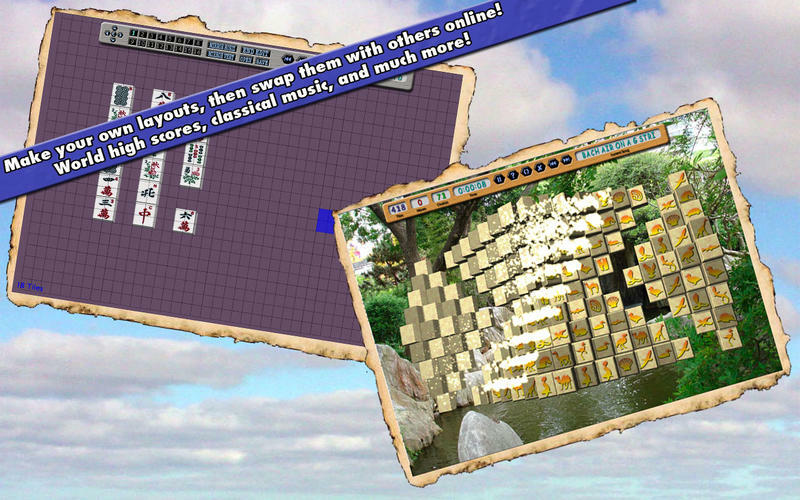 Snood is a very famous puzzle game. That will test your intellect rather than your reflexes. Your goal is to free trapped Snoods by launching other Snoods at them. If you connect three or more snoods, they will transfer away. 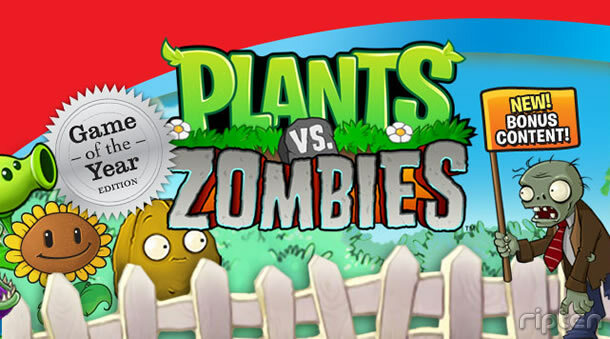 If that action leaves any Snoods not connected to the top of the playing field, they will fall to safety. Don’t take too long, though; every Snood you launch increases the danger level. When the gauge fills up, the Snoods will shift downward. 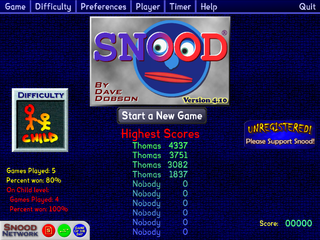 Snood is easy and simple game to learn. Use your intelligence to become a master.